Swarovski is a fashion powerhouse founded in 1892 and added the Touchstone Crystal division in 2009. 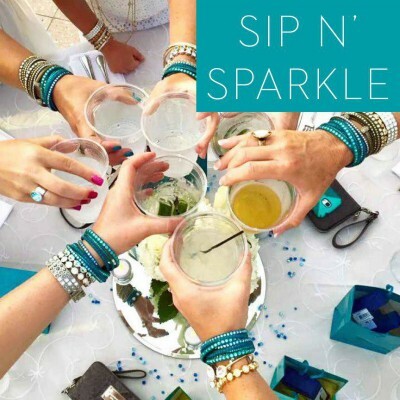 With this amazing company I can bring first quality crystal jewelry to women like you through your relaxing in-home boutique, and we offer our own pieces that you can’t find in Swarovski stores. All our jewels feature first quality SWAROVSKI Crystals and SWAROVSKI Zirconia, the finest simulated diamond in the world. 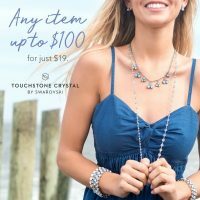 Touchstone Crystal jewelry can add a little sparkle to a casual outfit and it can also be worn for a glamourous night out on the town. 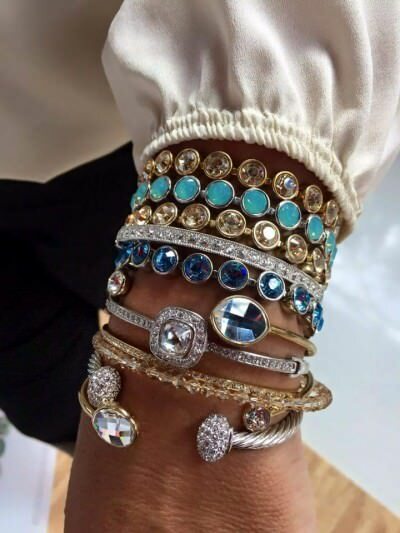 When you wear this jewelry, you really do sparkle and you feel fabulous! 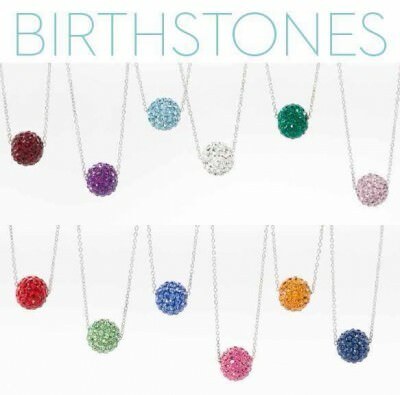 What’s really unique about Touchstone Crystal is all our jewelry has a lifetime guarantee. 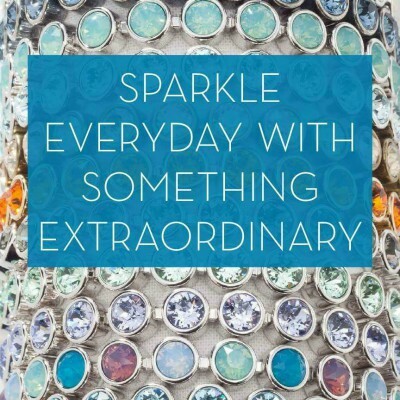 Swarovski is looking for more sales reps in this area! Awesome benefits…. Great pay, free and 50% off jewelry all the time, opportunity to earn a free vacation each year, flexible schedule. GREAT company! Looking for people that want to earn $800 a month working just 1 day a week OR $33,000-55,000 this year partnering with me to build a team. Are you interested or do you possibly know someone who might be? 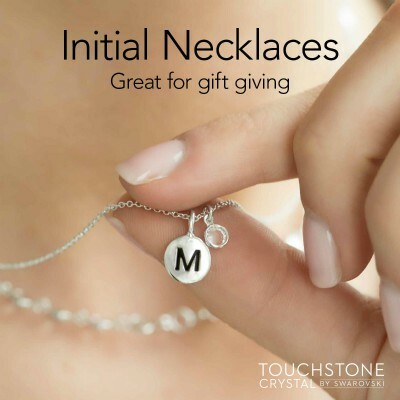 Touchstone Crystal by Swarovski is a fun, social shopping business allowing you to transform your income- and your life- with a fashion powerhouse behind you. Looking for the perfect finishing touch for your radiant bridal look? 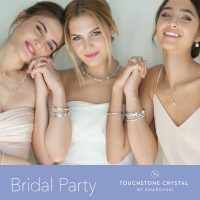 Touchstone Crystals by Swarovski has graceful, timeless styles that will light up any special occasion wardrobe – and you will also find fabulous gifts for your bridesmaids and mothers of the bride and groom. Celebrate the perfect union between incredible value and versatility, and discover the style Touchstone Crystals by Swarovski is known for all over the world. 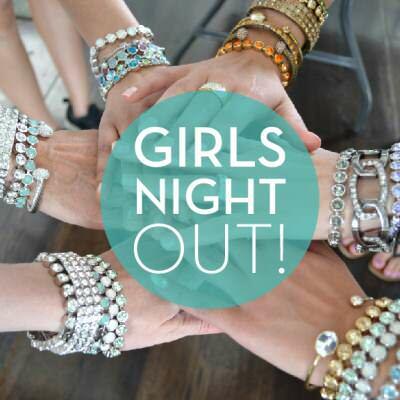 I hope you’ll say “I do” and join me for a fun night of shopping Swarovski!